MAGIX Xara Photo & Graphic Designer 6 (formerly known as Xara Xtreme) is simply the most flexible and time-saving solution for creating impressive graphics: powerful image editing and photo tools, compelling graphic design, flexible page layout features and professional design templates, all in a single intuitive program! What's new in this version? Version 6.0 features: totally re-designed application appearance; new fly-out tools and buttons; hierarchical designs gallery. 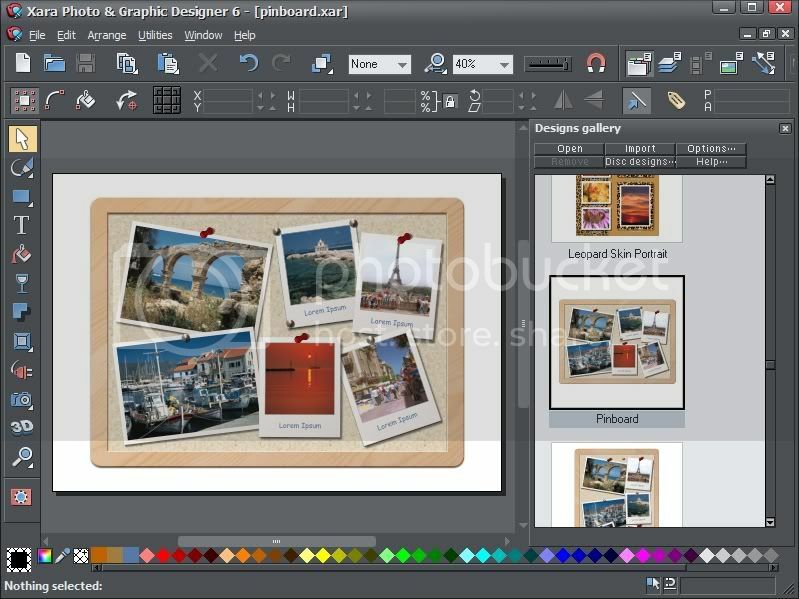 * Freely customizable templates for photo albums and calendars, invitations, documents, etc. New User Interface: The current version features a revised design and improved program interface. The optimized icon arrangement simplifies operation, which thereby reduces the time needed enormously. 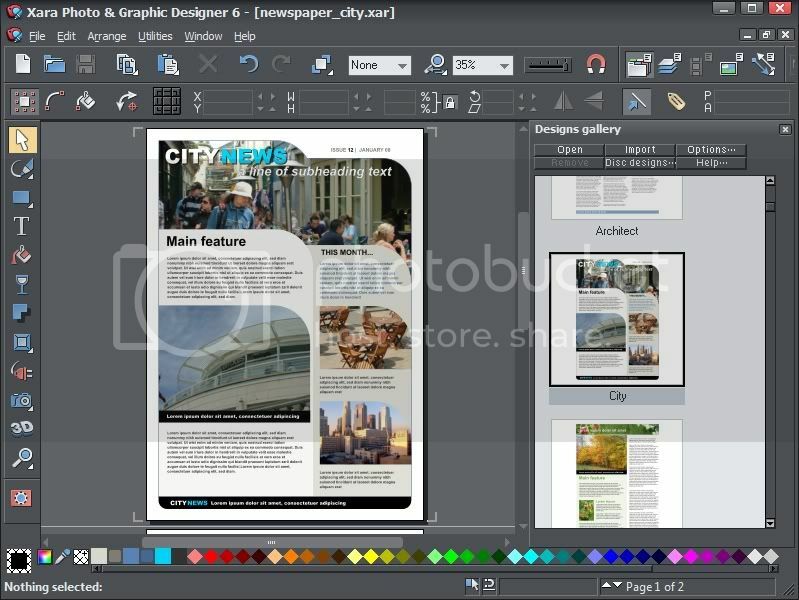 The dark interface makes colors even easier to perceive, and photo editing is also made easier. I'm a big user with Photoshop, but since using Xara Photo & Graphic Designer 6, I seem to like it very much. It enables more complex paintings and digital graphics to be created more easily and in less time. It is perfect for drawing, photo-editing, creating text, logo designs, illustrations, posters, multi-page brochures, and much more. You can also create animations, such as animated GIFs and Flash. 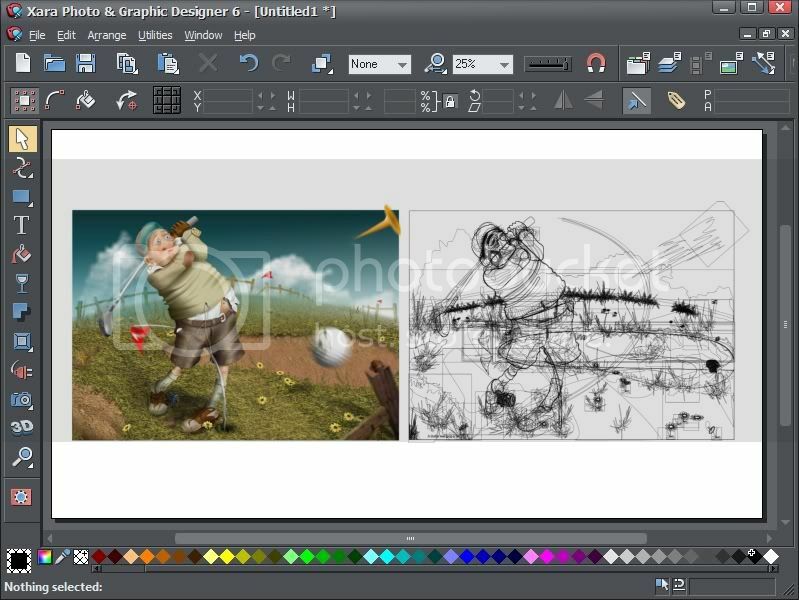 Xara Photo & Graphic Designer 6 is great for any artist, graphic designer, or painter that requires a single general purpose photo and graphics design tool. It is truly the world's fastest graphics software, with truly flexible illustration tools and revolutionary photo handling. A single application for all types of creative work, whether it's vector drawings, desktop publishing, photo composition, or web graphics. In the screenshot below, it shows an example of a picture that has been turned into a line drawing using the program. If you're looking for drawing software then Photo & Graphic Designer is a perfect solution for everything from simple logos to astonishingly detailed illustrations. If you're working with photos then Photo & Graphic Designer will match your ambitions from simple one click auto-enhance of your photo through to awesome photo compositions. Whatever graphics you need and whatever your skill level, the famously friendly user interface and fast processing of Photo & Graphic Designer will make it an absolute pleasure to be creative. 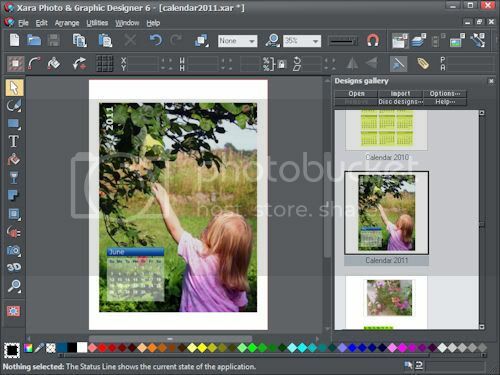 Price: You can try it for Free (30-day trial) to see if Xara Photo & Graphic Designer 6 is right for you, or you can buy the fully functional version for $89.99US. If you like to win it, one (1) lucky reader will have a chance to win a copy of the Magix Xara Photo & Graphic Designer 6 software. Chosen winner will be selected via Random.org. Visit their website at http://www.magix.com and tell me in the comment below which other programs are available. This is a mandatory entry. Contest is open to US & Canadian residents. Contest closes September 30, 2010 11:59pm (PST). Disclosure: I received the MAGIX Xara Photo & Graphic Designer 6 software at no charge from Magix.com in exchange for a review of my opinion. The opinions expressed are my own personal and honest thoughts. No other compensation was given. How cool...they have Magix Digital DJ! My son would LOVE that!! I am following you on TWitter as hybroanglid. I follow Magix on Twitter as hybroanglid. 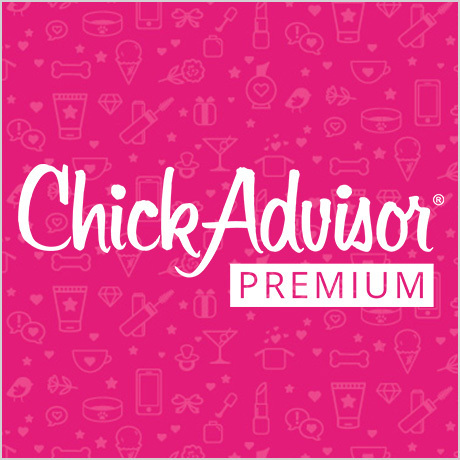 I LIKE Jen's Reviews & Giveaways on Facebook! I LIKE Jennie Yuen on Facebook! I LIKE Magix on Facebook! 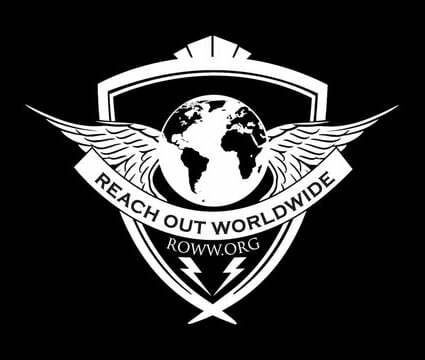 Tweeted about the contest on Twitter! Music Maker-PhotoStory-Website Maker all products on the Magix website! They also have a Movie Edit Pro 16 available! Their Video easy HD looks great too. 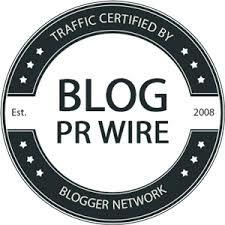 I follow you on Twitter via @candidreviewer. Their is also Movie Edit Pro 16 Plus software. They also have the Magix Digital DJ program there..